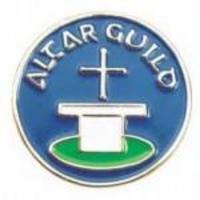 The Altar Guild is the ministry of preparing and maintaining the altar, sacred vessels and vestments for our worship services. 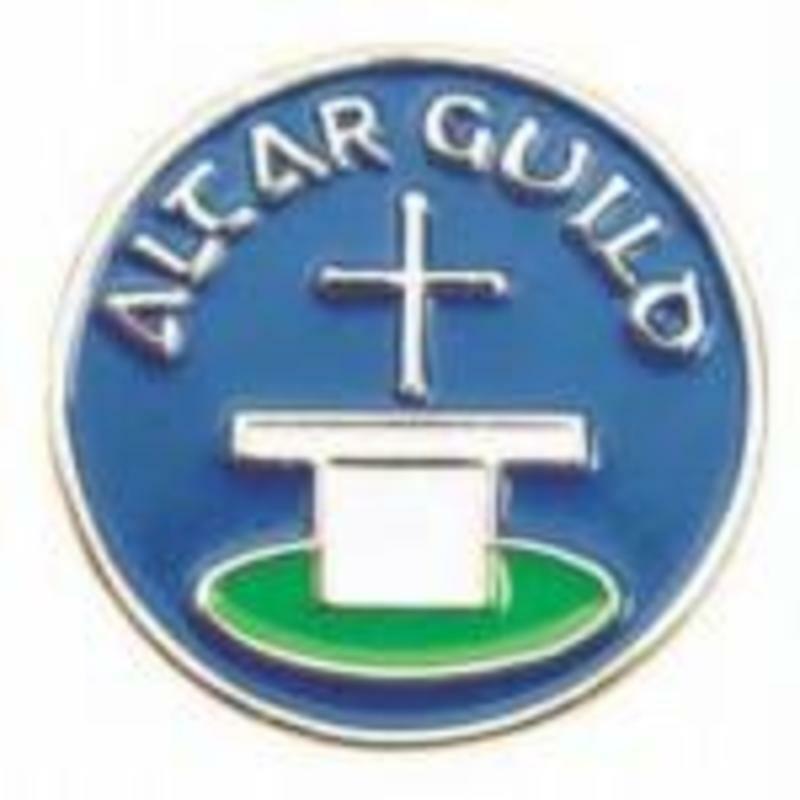 Members of the Altar Guild perform a silent, or hidden ministry to our Parish so that we may worship and glorify Christ. 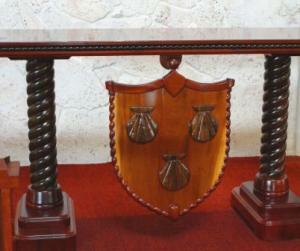 Members are trained and assigned to a rotating team that is responsible for the services during a given week.